Learn how to replace your default design content with your own personal photos! 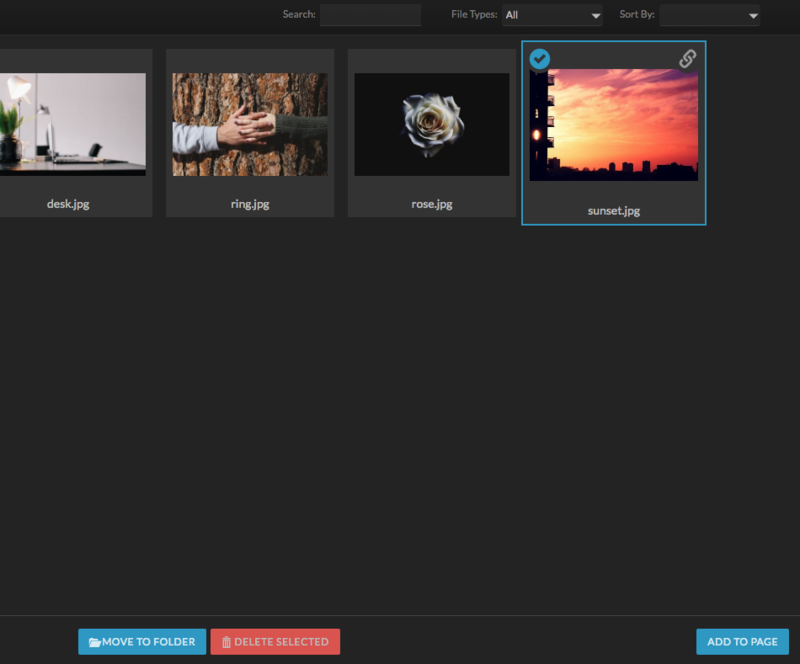 Adding images to your site is super easy in Showit! Just be sure you have media uploaded to your media library first. Then double-click any photo in the design you wish to replace and your media library will pop up. Choose the image you wish to replace the stock image with and add it to the page. *Note* This process is for adding a single photo to a canvas or page. 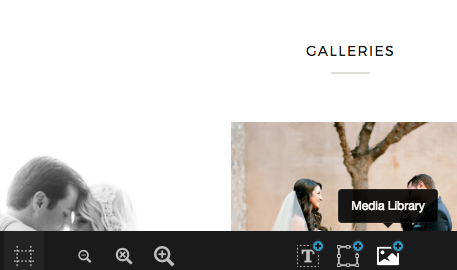 Learn how to add images to a gallery. Click the media library icon located in the bottom middle section of the Showit builder, it's the icon on the right in the row of three. Once inside the media gallery, click to select the photo you wish to add, then click the add to page button. Then you are all set, size your image how you wish it to appear in the staging area, and you've done it!